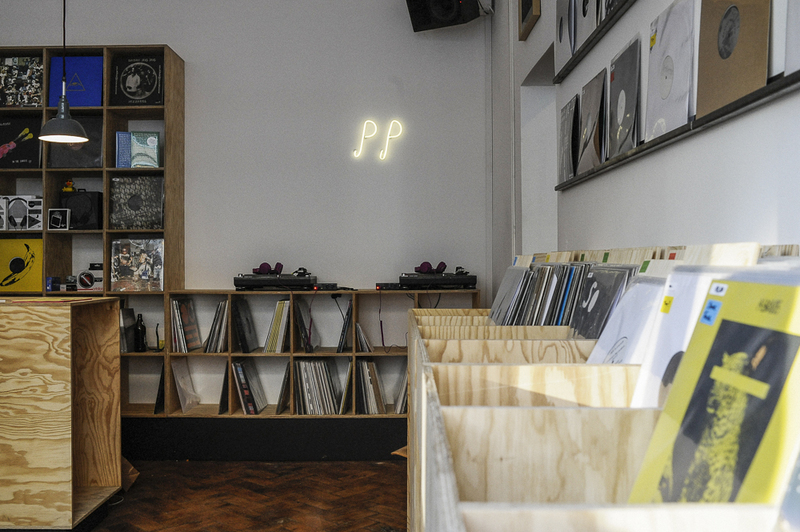 It’s always a rare sight when a new record shop opens up anywhere in the world these days. 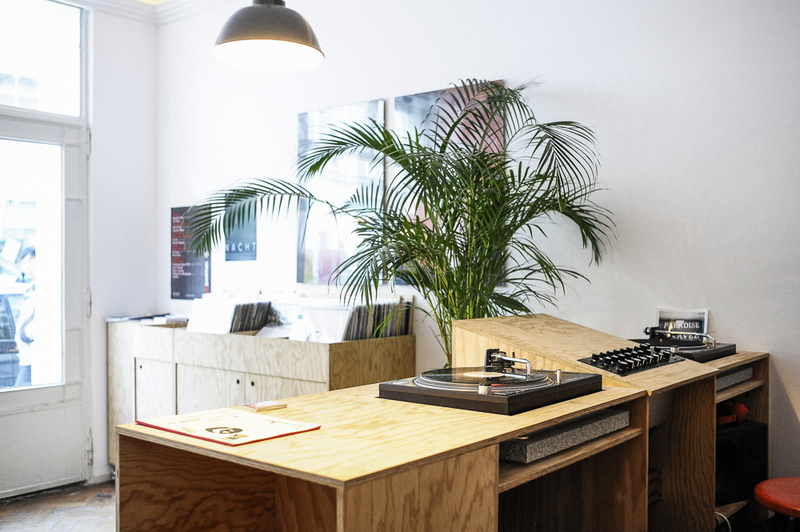 That’s why the recent opening of a new shop in Munich peaked our attention, even more so when we realized that this is not your run of the mill store stacked with dusty vinyl. Something about Public Possession feels different and unique. From their lovely branding and design, which is for the most part taken care of by owners Marvin & Valentino, to the impressive shop interior; it’s evident these guys not only love records, but also have a penchant for going about their business with style. We felt compelled enough to shoot them an email and ask them about the idea behind Public Possession and their outlook for the future. We’re sure you’ll feel the same impulse we have for jumping on a plane to Munich and browsing their good looking selection of wax! 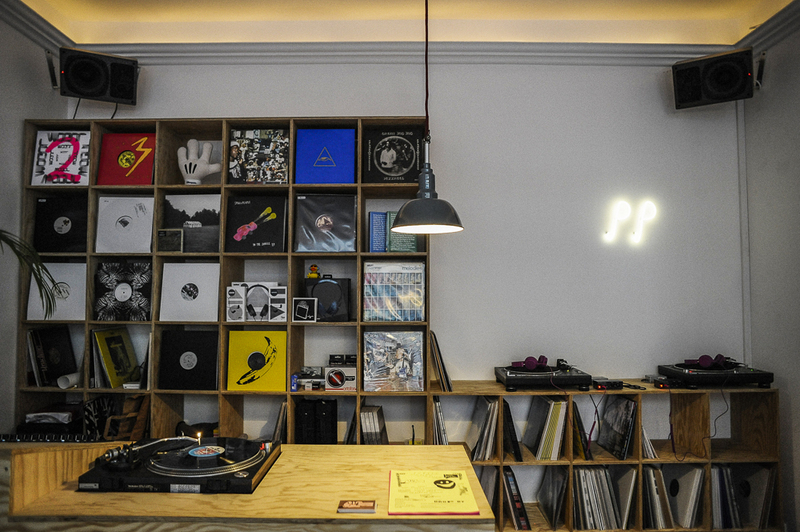 CF: How did the idea to open a new physical record shop in Munich come about? Why do you feel it’s important to still persist with the physical vinyl format? The idea to open up a record store existed for more than two years now. But we had quite a few other side projects to deal with and till last November we hadn’t found the right location either. We were sick of ordering all the new stuff we wanted via online stores and since there is just so many good records coming out, we thought it had to be done. Munich has a lot of good second hand shops, but only one other store that sells new releases, that just wasn’t enough. 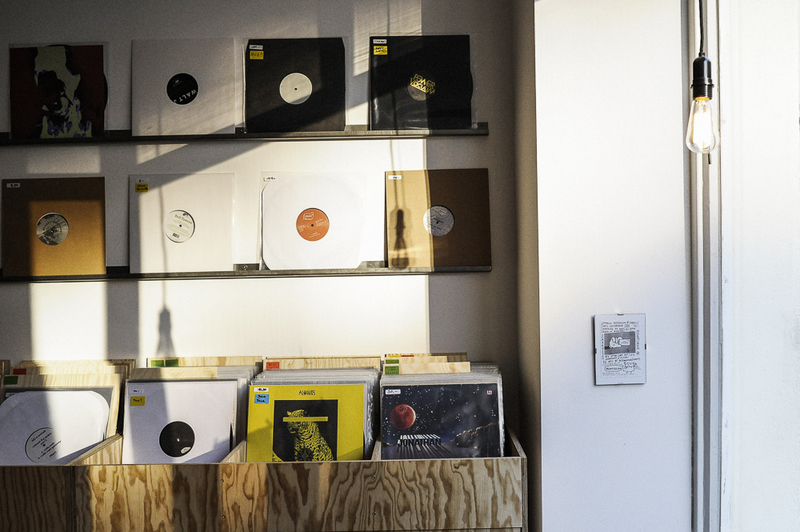 We wanted to add a bit more diversity to Munich’s record store landscape. And so far we have the feeling it’s been received quite well by our customers. 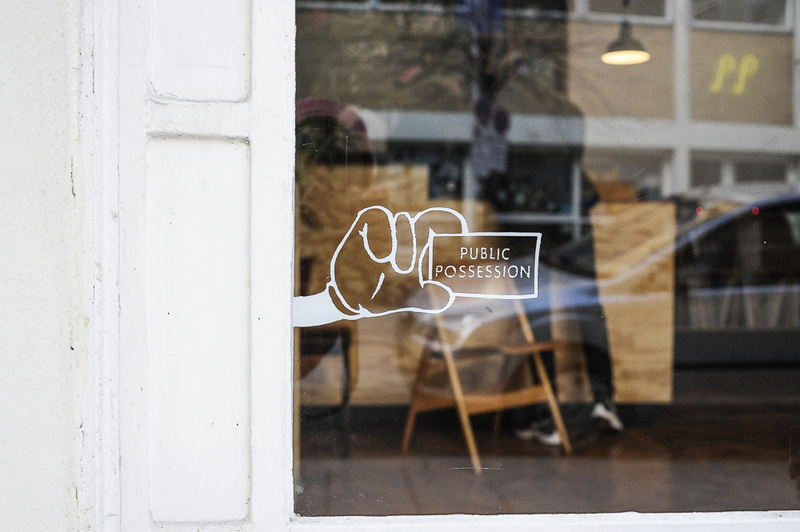 CF: Aside from the shop you also have a Public Possession label planned. What can we expect from it? The label kicks off with a release from Tambien (which is a collaboration between Bartellow and us), droppin’ early June. After that there will be a 12″ debut EP by Tasmanian based Matthew Brown and a 12″ by (Melbourne based) Bell Towers, who recently released on Hole In The Sky and Internasjonal (this is going to include a Protect-U remix). There is a Remix EP for Tambien in the pipeline as well. It’s planned to be 300-500 pressed per batch at a rate of four to five releases per year. 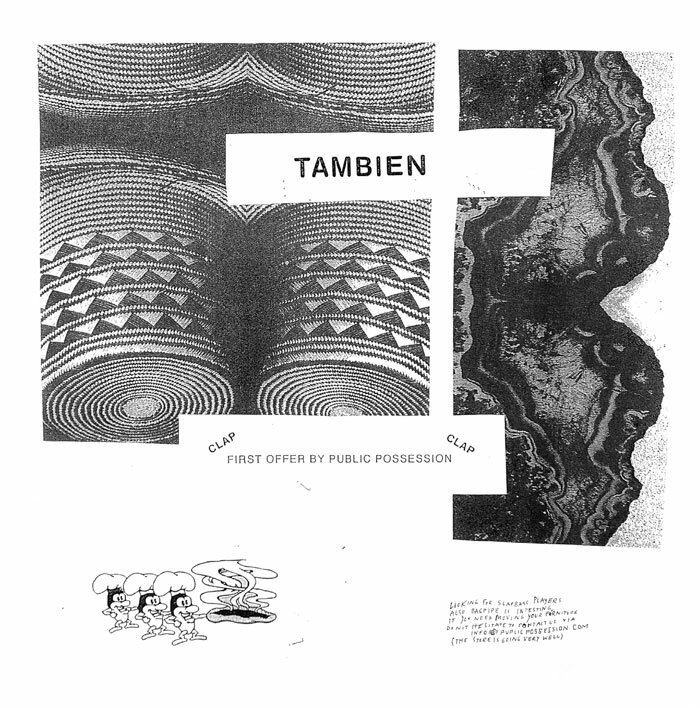 Expect a repress of our first self-distributed Tambien 12″ from 2012 in the not so distant future, too. 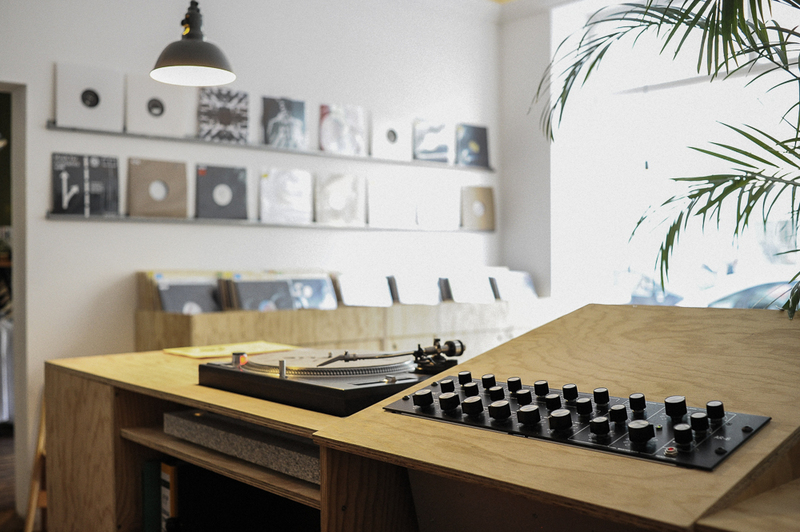 CF: which other shops would you recommend for vinyl collectors in Munich and elsewhere? Definitely “Best Records” in Theresienstrasse. Also “Monkey Island” is cool. Both for 2nd Hand stuff. If you go for more Indie / HipHop / Electronica etc you should drop by Optimal Records for sure! Elsewhere, if you happen to be in Amsterdam drop by Red Light Records and Rush Hour Store! And for all the Berliners watch out for our buddy Chris, who is gonna open up a second hand record store that’s gonna be pretty sick. CF: What would be the perfect soundtrack to Public Possession? Are there any records you love to listen to at the shop frequently? Difficult to answer since we listen to records all the time at the store. There is not something like a “All Time” record, but of course we have favorites or “pick of the weeks”. Depends on our mood too. CF: What is your favorite thing about being based in Munich? Our friends and family live here, the city is not too big, but big enough to escape whenever you want to. It’s a good working atmosphere. CF: Are there any future plans you would like to share with us? Any in-stores or parties you have lined up in the future? We just opened up the store 3 months ago, together with the label that’s our main focus for now. But more stuff is planned, we’ll keep all interested peeps posted for sure. Step by step!